While a handful of trades and signings have already taken place, free agency and the Hot Stove season has yet to fully hit its stride. The market this year is stocked with plenty of starting pitching, including multiple elite names up for grabs. Zack Greinke is at the top of the list for many, followed by David Price. Then in no particular order are Johnny Cueto, Scott Kazmir and Jordan Zimmermann, among others. Although 32 years old, Greinke is coming off a career season and many believe his style of pitching is one that will age well — thus easing some concern over signing the right-hander to a long-term contract. 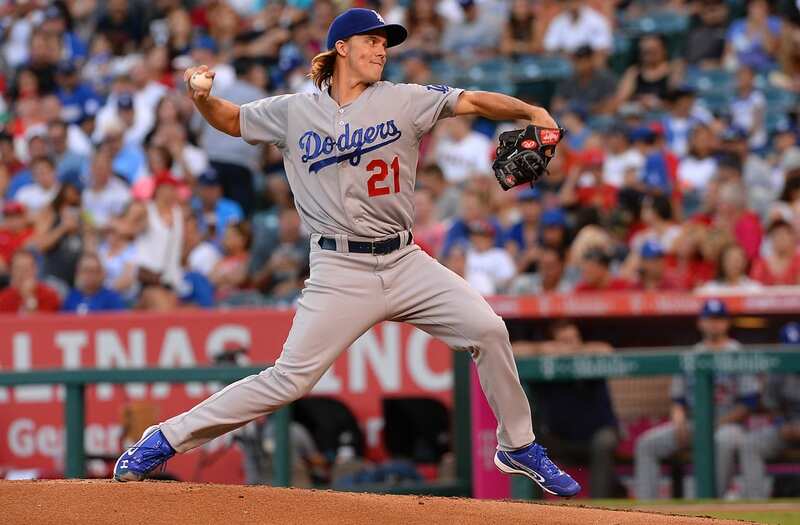 With Greinke opting out of the remaining three years and $71 million on his deal with the Los Angeles Dodgers, the club needs to address their starting rotation. 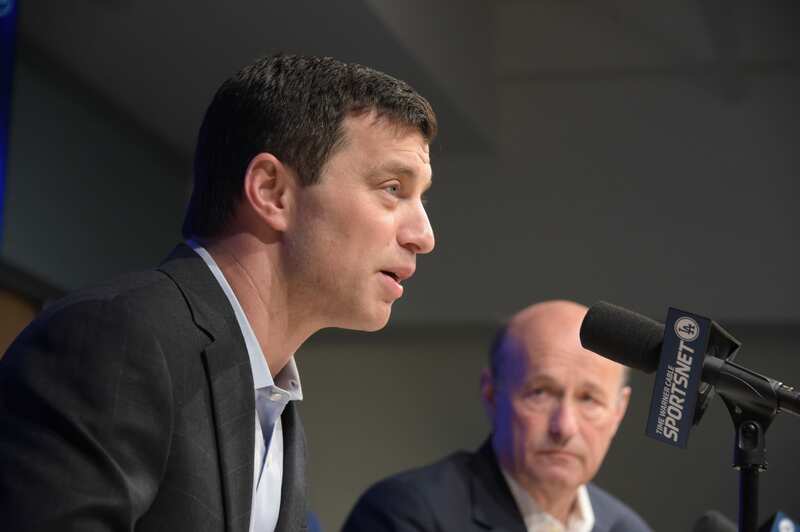 Team president of baseball operations Andrew Friedman previously stated acquiring pitching this offseason is a focal point. Meantime, there is a lot of work to do, starting with Greinke, who appears to be their clear choice, even above David Price, who has a long Tampa history with Friedman. Greinke went 19-3 with a MLB-bests 1.66 ERA, 225 ERA+ and 0.84 WHIP last season. He won a second consecutive Rawlings Gold Glove Award, and was named the National League Most Outstanding Pitcher by his peers. 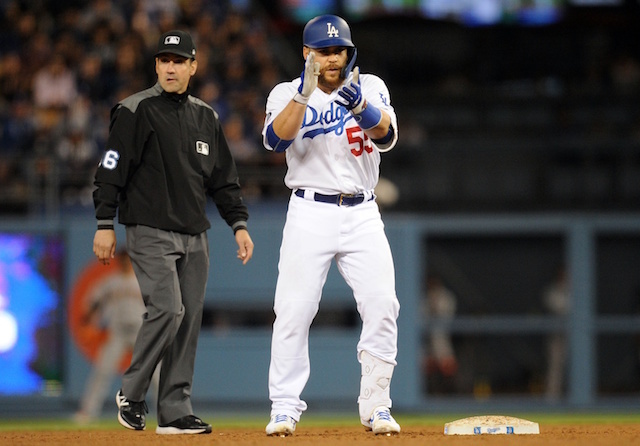 Greinke lost out on the Cy Young to Chicago Cubs ace Jake Arrieta. With several teams in the market for a starting pitcher, Greinke shouldn’t have a shortage of suitors. 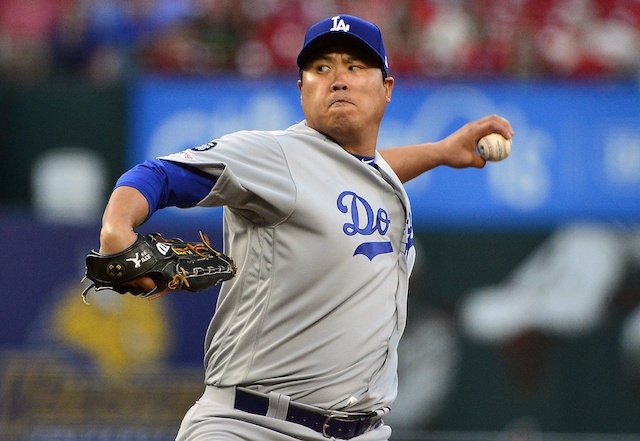 The San Francisco Giants were recently reported as being the Dodgers’ biggest threat to sign the righty. Should the 2015 season go down as Greinke’s last with the Dodgers, he will finish 51-15 with a 2.30 ERA over three years with the club.